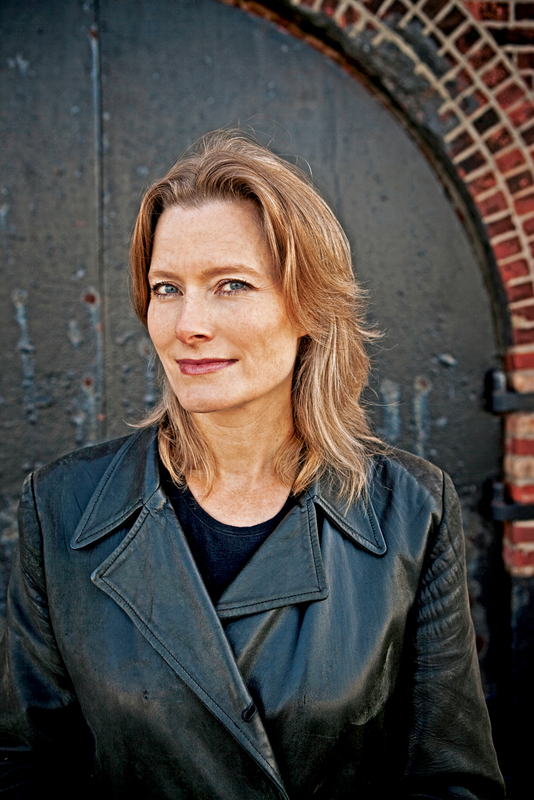 Jennifer Egan is the author of A Visit From the Goon Squad, The Keep, Look at Me, The Invisible Circus, and the story collection Emerald City. Her stories have been published in The New Yorker, Harper’s Magazine, GQ, Zoetrope, All-Story, and Ploughshares, and her nonfiction appears frequently in The New York Times Magazine. She lives with her husband and sons in Brooklyn. Her newest novel, Manhattan Beach, was published in October 2017 and was a New York Times bestseller.